Engine oil – check, brake fluid – check, battery – check, coolant – check, tyre pressure – check, brake pads – check, petrol – check, Waze – check, chargers – check, spare power bank – check, bottled water – check, bread – check, biscuits – check, towel – check, coffee – check, rest – uncheck! Thus the journey started! With an excited mind, the trip started in the wee hours of the morning! No, NOT to the Kuala Lumpur General Post Office this time. The trip starts from the idyllic East Coast! However, time is of the essence. It is another great philatelic tour! I lost count of how many there has been. It will be another epic 1,000 km adventure. The Tourist Destinations stamps feature some of the best places to visit in Terengganu, Pahang and Perak. These 3 states organised their respective visit the state campaigns in 2017! Not many are aware of the richness of our own country. Did you know that the sand in the East Coast is finer and whiter than Bali (basically a volcanic grey sand)? You can choose from over 500 km of accessible beaches! Just stop by anywhere you fancy. Here is a selection of post offices that matches the stamps very well. First up in Terengganu is Dungun, a close staging point to Rantau Abang. 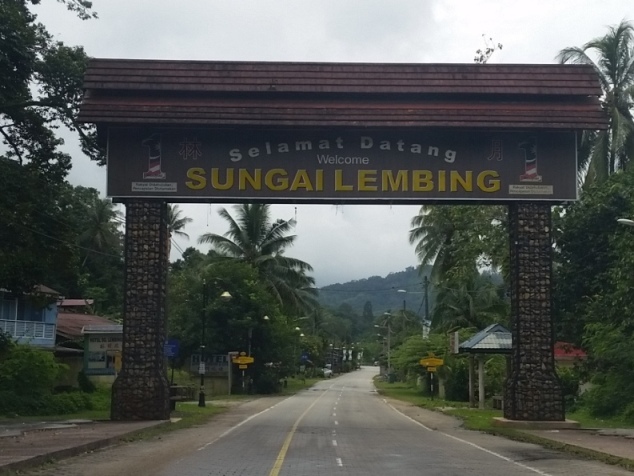 The next state, Pahang, has an interesting tourist destination – Sungai Lembing, the El Dorado of the East, in its heydays. Sungai Lembing translated means the River of Spear which, according to folklore, received the name from the dream of a local ruler of a spear in the river. The town still greets visitors with the grand trees at the central traffic divider. 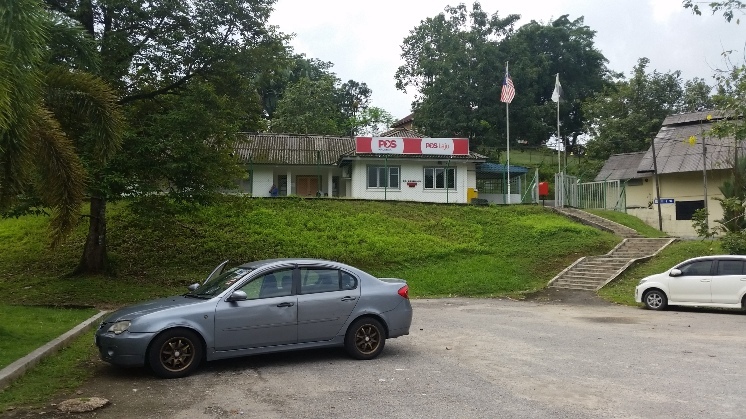 As you reach the end of the town, the Sungai Lembing Museum looms on a hill along with the Sungai Lembing Post Office just below the hill. The post office is manned by a single Postmaster. 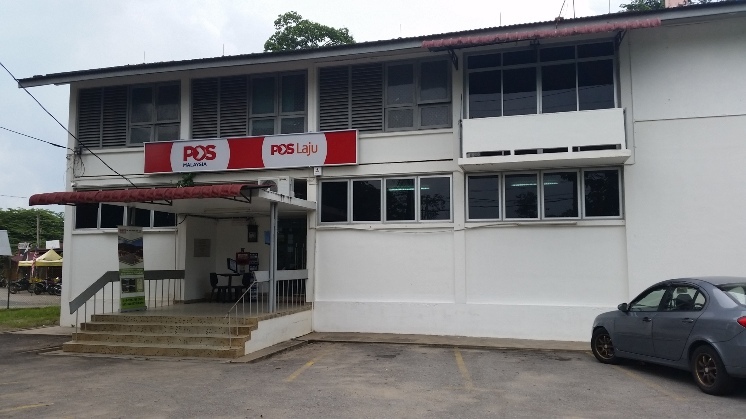 Inside the post office, you can still see the sturdy wooden post box seen predominantly in Pahang! Another location well hidden location is Kuala Gandah Elephant Sanctuary in Lanchang! The nearest Post Office is located in … you guessed it… Lanchang town! You can see the same sturdy wooden post box inside the post office. The third state is Perak. Kuala Kangsar, the Royal Town, is featured on the top stamp. The bottom stamp featured Taiping Zoo located in Taiping! Taiping (Everlasting Peace) was formerly known as Klian Pauh! 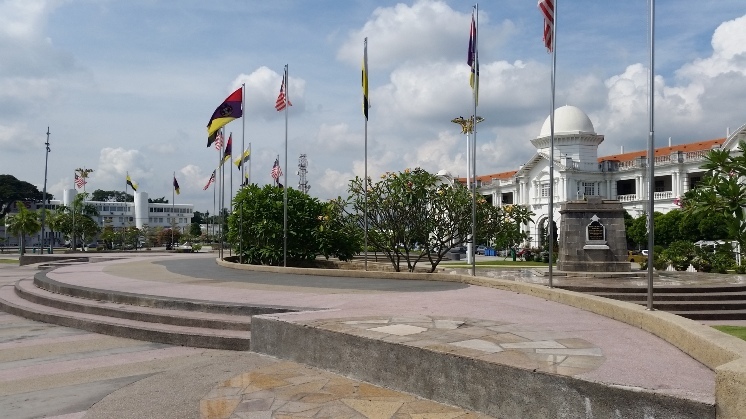 It was also briefly the state capital of Perak before the transfer to Ipoh. 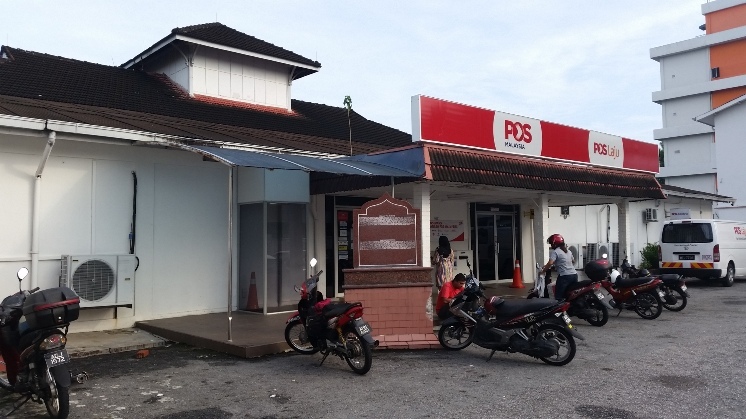 Taiping features a post office with a rich history. 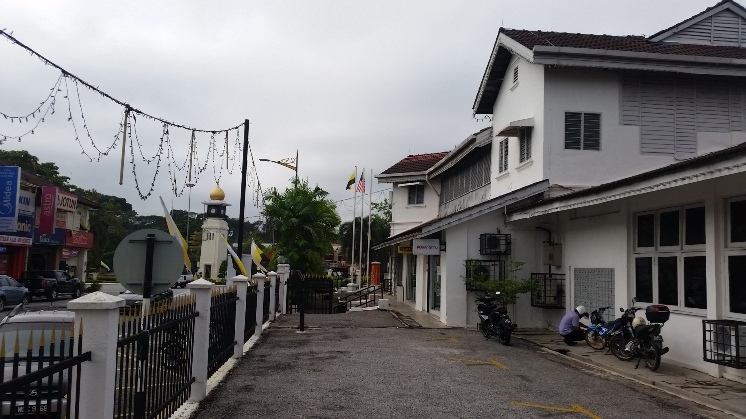 Located at the front of the post office is a Tourism Malaysia explanation on the significance of Taiping post office! Did you flip over to the back of the envelope? Yes! The grand Ipoh Railway station is featured at the back! 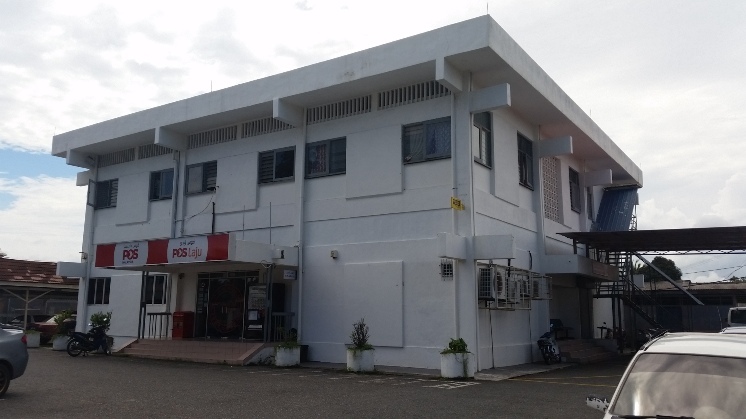 The Ipoh General Post Office is located just next to the Ipoh Railway Station. Meanwhile a fellow concordanist is heading up from South East of Malaysia to complete the concordancy! The richness of concordant First Day Covers comes from understanding the significance of the story behind the stamp. In addition, it brings to life the stamp that you are collecting. The next time a stamp is featured in your location, why not take a bit of time to visit the places and the nearest post office? Soon you will find that it is time well spent. Make a few more and trade with fellow concordanist. There is no shortage of concordanist, except some of us cannot make the time due to work and family, availability of transport, COST (petrol and toll is a huge factor) and the high number of stamp issues to chase. Thus we are always on the look out for those who would like to join in these adventures or help out in your location. Interested? You know how to contact. Hello Dungun! Thanks for dropping by!